Chevrolet is rolling out a special version of the off-road focused Colorado ZR2. 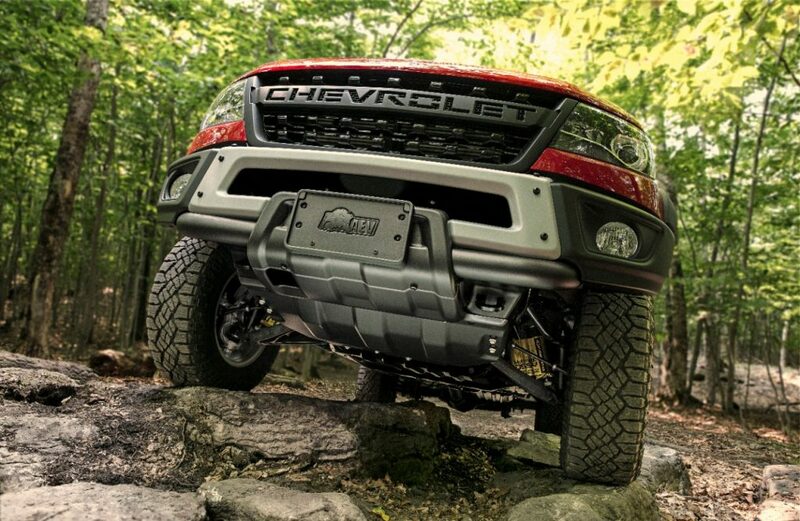 Dubbed the Colorado ZR2 Bison, this version of the midsize pickup features a host of new skid plates and a unique look. To develop the new Bison, Chevrolet partnered with American Expedition Vehicles (AEV), a premium off-road aftermarket manufacturer. 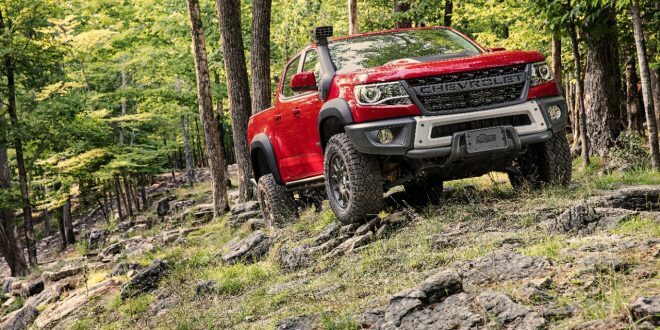 AEV has supplied Chevy with five new skid plates that cover the engine oil pan, fuel tank, transfer case and front and rear locking differentials. Each skid plate is constructed of hot-stamped Boron steel for maximum strength. Chevy is also throwing in some unique design traits for Bison buyers. A new flow-through “Chevrolet” grille replaces the traditional Chevy bow-tie in the front, while unique 17-inch wheels will also help the Bison distinguish itself from the normal ZR2. 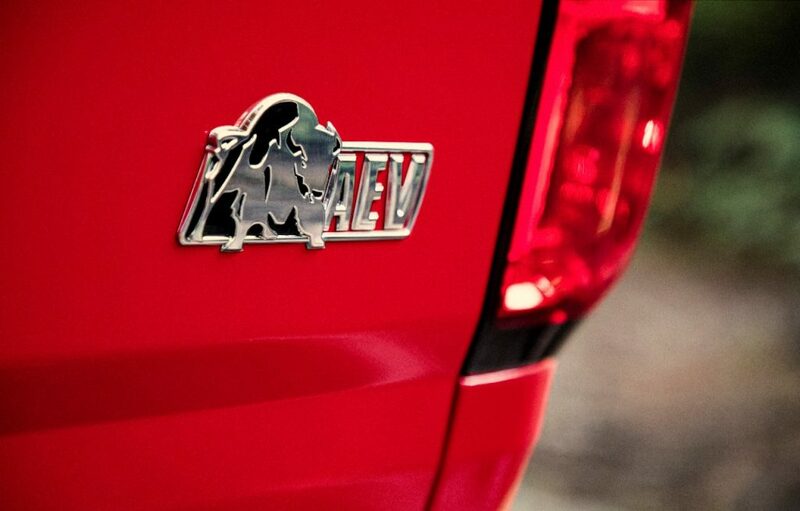 Unique Bison and AEV logos are also found on the outside of the trunk and embordered in the headrests. Beyond the Bison bits, the truck also comes with everything the normal ZR2 features, including its DSSV dampers. Unlike the normal ZR2 though, Bison buyers are confined to selecting the 2.8-liter Duramax diesel as the sole source of power. Chevy says the ZR2 Bison will arrive in dealerships in January 2019. Pricing will be announced closer to launch. The actual steel bumper and black plastic CHEVROLET grill give it a toy Tonka truck appearance. 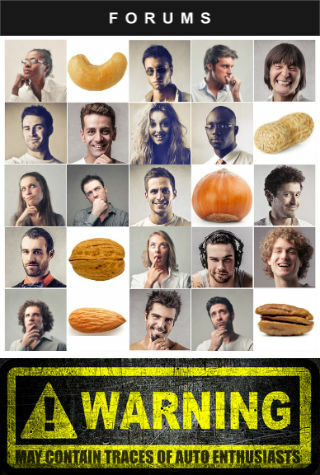 I like it!! I think it looks better than the Raptor.